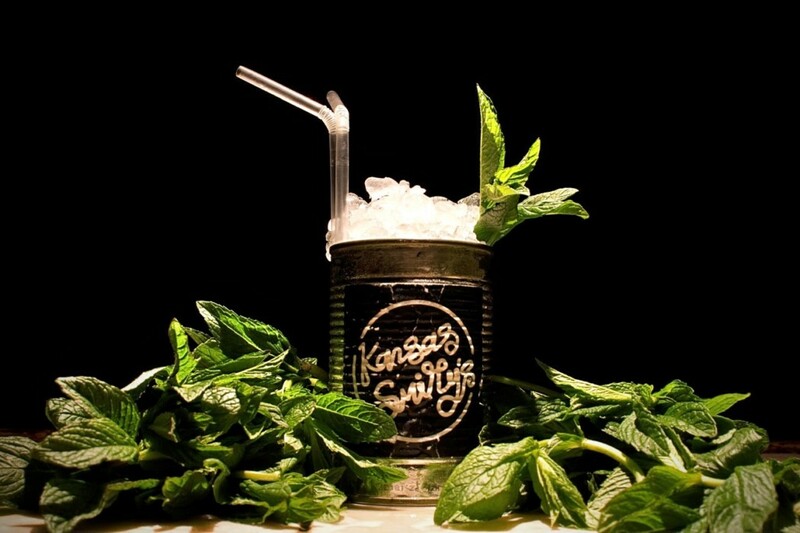 Kansas Smitty’s is a Jazz and Julep bar located on Broadway Market, allowing East Londoners to experience some of the UK’s finest live jazz music, whilst sampling an assortment of Kansas Smitty’s signature drink; the Julep. 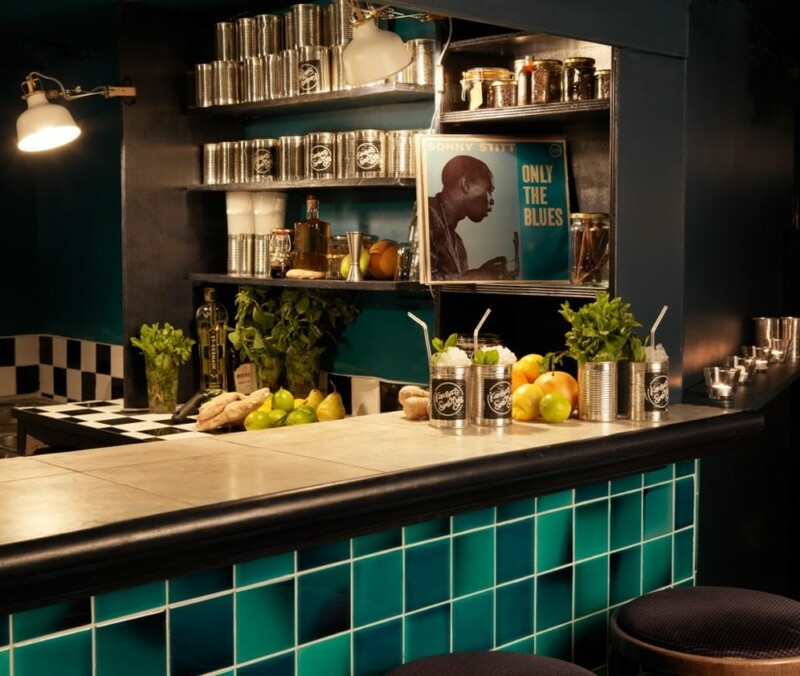 Alongside the cocktails, there is also a selection of house wines and local craft beers, ensuring there’s something for everyone on the menu. 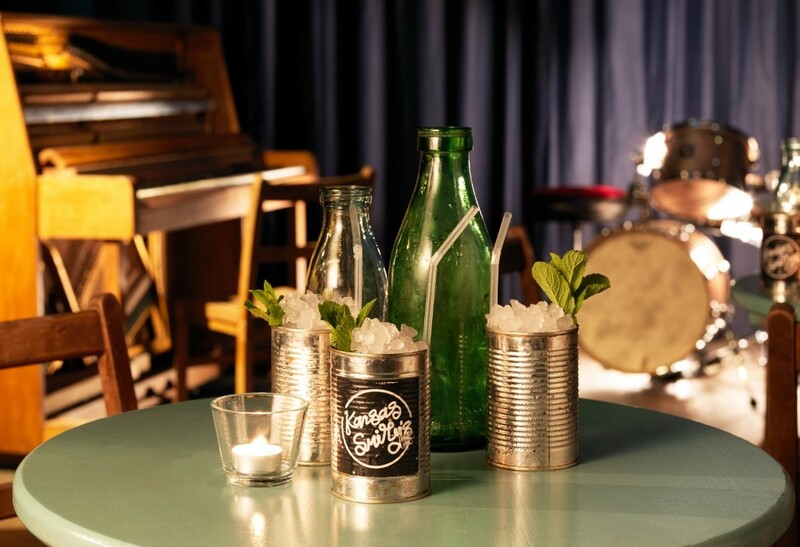 Throughout the week, the venue is used by the house band and guest musicians to rehearse, perform and create music, a unique setting for live jazz in London.